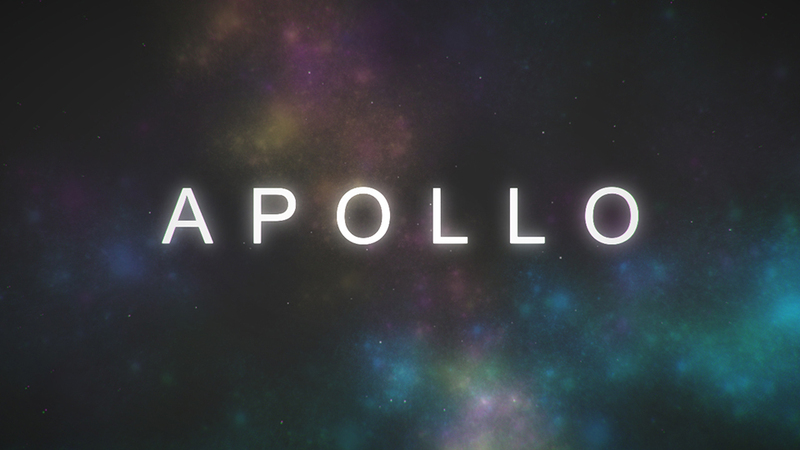 APOLLO is a game I made in 3 days for Ludum Dare 30. 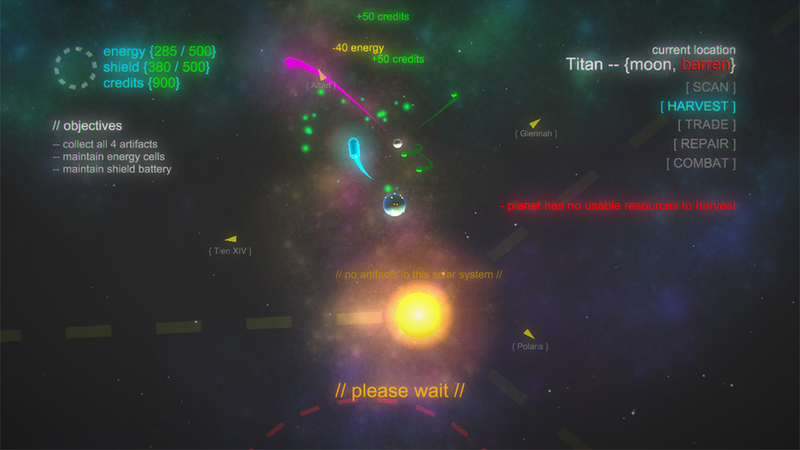 You can play it in the browser, and view my entry page on the Ludum Dare site. 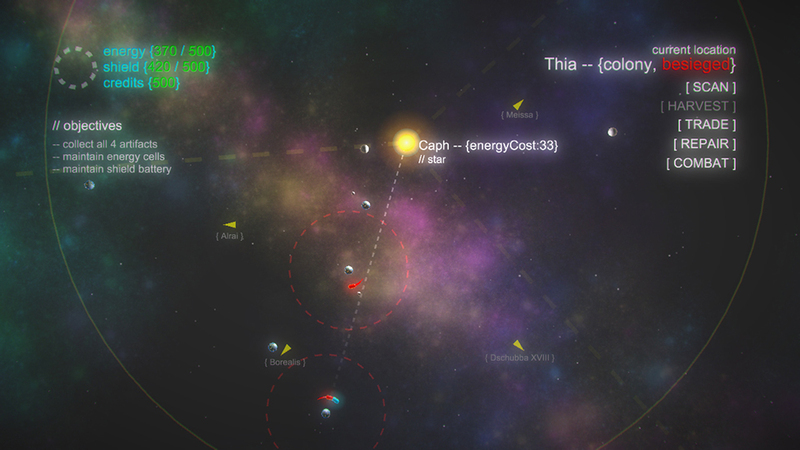 It features music from incompetech.com, and voiceover audio by Amy Gerardy.